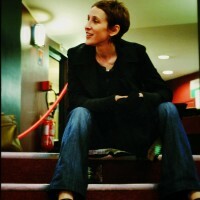 Stacey Kent sings from the soul. She tells us her stories with faultless phrasing and a lucid, enchanting voice. 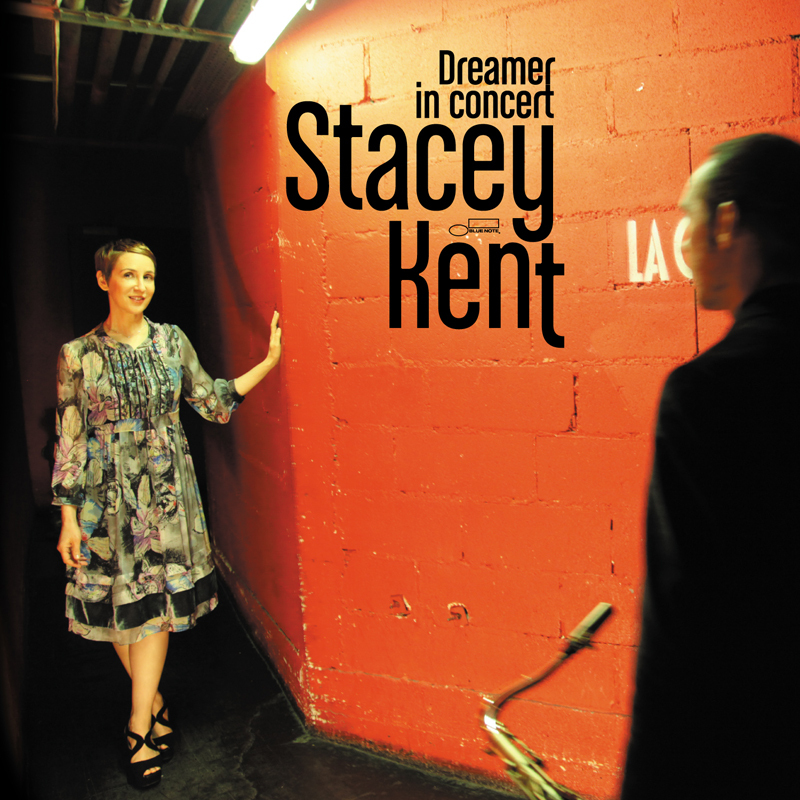 On the stage of La Cigale, last May in Paris, Stacey shared intimate and intensely emotional moments with a knowing and captivated audience, who had flown in from all around the world to take part in the recording of her first live album. Today, it is our great pleasure to be able to present this radiant, generous and sincere artist on the resulting album, Dreamer In Concert. The repertoire also includes 4 previously unrecorded selections; 2 from Antônio Carlos Jobim, Waters of March and Dreamer, and 2 new compositions by her husband, saxophonist and the album’s producer, Jim Tomlinson; Postcard Lovers, with lyrics by the novelist, Kazuo Ishiguro (author of Remains of the Day and Never Let Me Go) and O Comboio, penned by the Portuguese poet, Antonio Ladeira, which Stacey sings, beautifully, in Portuguese. Indeed so sublimely does she sing in Portuguese, that Kent, who is fast becoming a major star in Brazil, is one of just two American artists (the other is James Taylor) invited to perform at the 80th birthday celebration’s of Rio’s world famous landmark, Cristo O Redentor, on October 12th when over a million people will gather on Copacabana Beach. * new songs : original compositions or previously unrecorded renditions. Dreamer In Concert is Kent’s third album for the Blue Note label. Breakfast on the Morning Tram, released in September 2007, sold more than 330,000 copies worldwide. In 2009, it was certified Platinum in France, certified Double Gold in Jazz in Germany and was nominated at the Grammy Awards for Best Vocal Jazz Album. 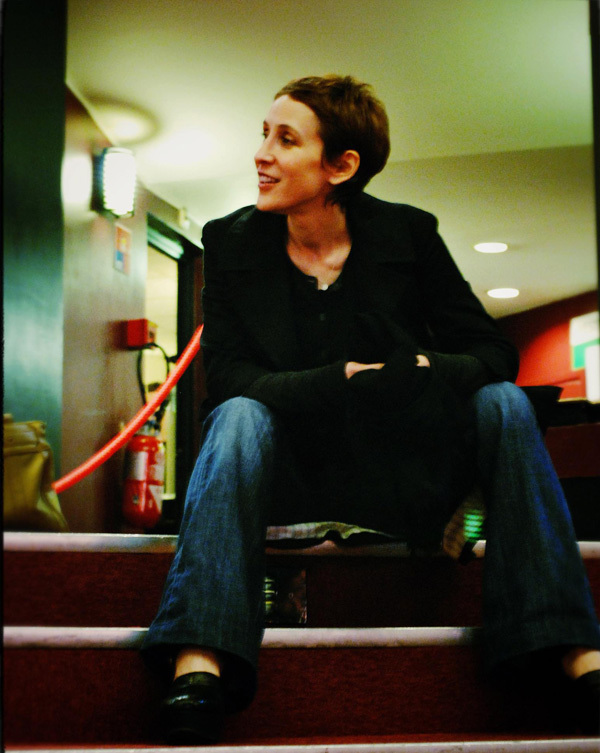 In the same year, Stacey Kent was made a Chevalier of the Order of Arts and Letters. Her follow up album, Raconte-moi, released in Spring 2010, is certified Gold in France and received critical acclaim worldwide, becoming one of the biggest selling French-language album outside of France that year.